So, hands up. Who likes Star Wars? Go on, you actually put your hand up didn’t you? Well the good news is that the 7th episode will soon be upon us, but even better news is that Star Wars Battlefront will be with us even sooner. In fact, they’ve just released a live action TV trailer to help get those fan boys in a frenzy. Take a sneaky peaky at the below vid and prepare to get all excited. 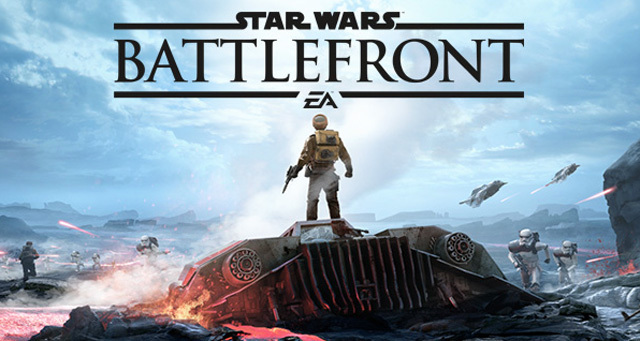 Star Wars Battlefront hits the shops on the 19th November.